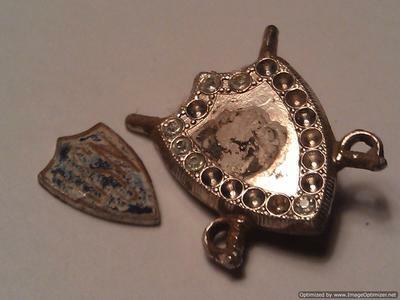 Stories about metal detecting are both interesting and exciting. 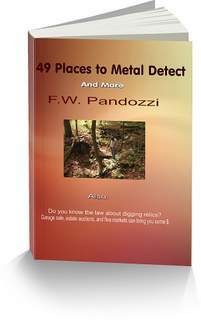 We all like to hear or read about what others are finding with their metal detectors. 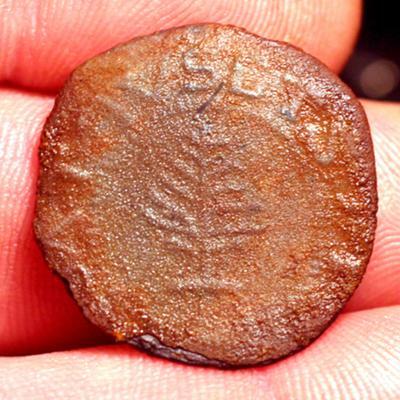 This page not only shows what others are finding, but also gives you a chance to show your finds. Use the form below! It's easy to do. You'll be guided by easy to follow instructions. In minutes, after you have written a brief story, and uploaded a picture, your web page will be built. You don't have to worry about writing the next best piece of literature either. Just a brief summary of what you found, and how you found it. You don't even have to tell us where you found your item. 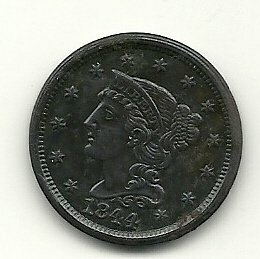 COME ON - SHOW US YOUR FINDS! The best story with a picture will be featured on my website as well as on my Facebook page. It's easy to do, its fun, and you'll have the opportunity to have your own unique webpage. But in order to be FEATURED, you must follow the guidelines I have outlined below. To post your own story, and pictures please use the form below. 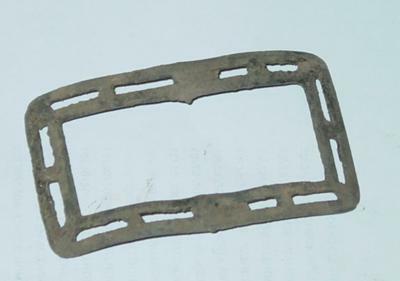 To be FEATURED, you must provide a picture of the find with your brief story. 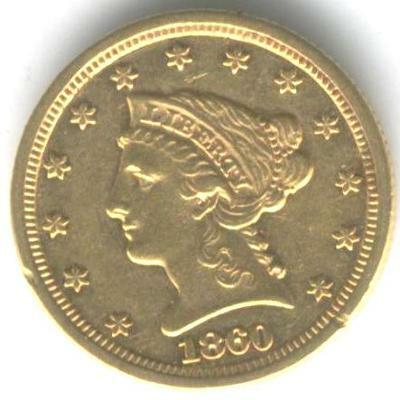 Your story will not be accepted if a picture of a find is not provided. I may edit for clarity. You'll have your own webpage, with your story and pictures. After you post your story, and your picture, show your friends at Facebook, Instagram, or Twitter. So join the fun, and tell us your stories about what you are finding. 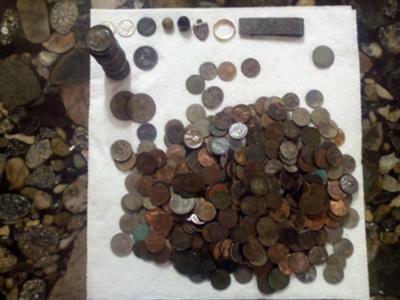 Show us those pictures of your metal detecting finds and share with others. And BTW...I only want to see finds and stories found on properties other than State or Federal lands. Any story or picture that involves those two areas will not be posted. 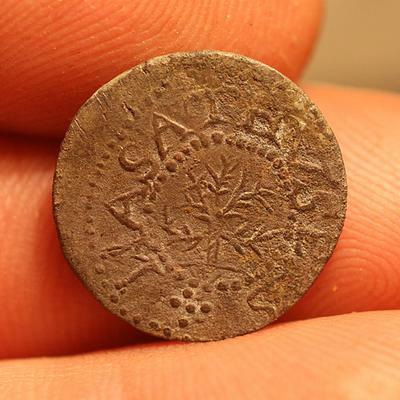 17th Century Coin Bonanza !! The treasure is in the Hunt! 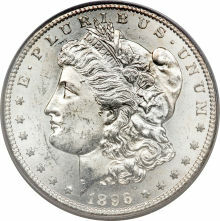 Hey Frank I recently found a very fragile old looking piece.I`m not sure where to take it to see what it`s worth.Any suggestions? Hunting for burried stolen gold.